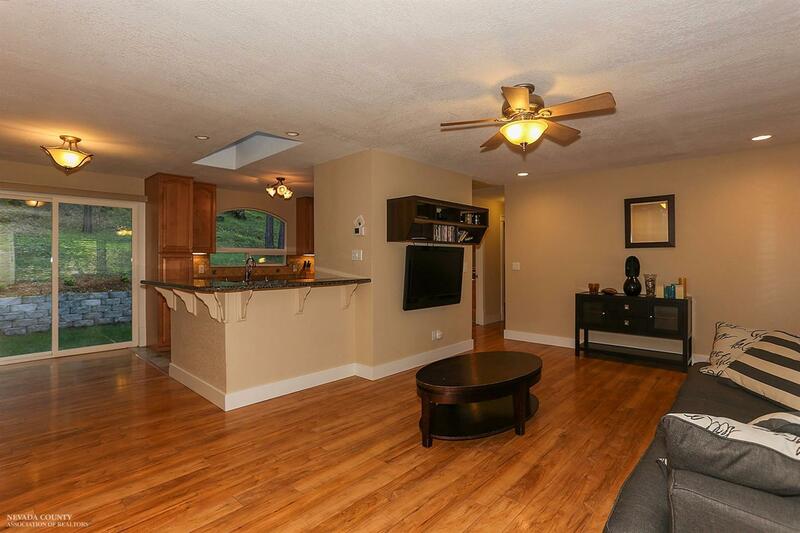 This charming home has been completely upgraded. Offering vinyl windows along with custom doors and trim throughout the home. 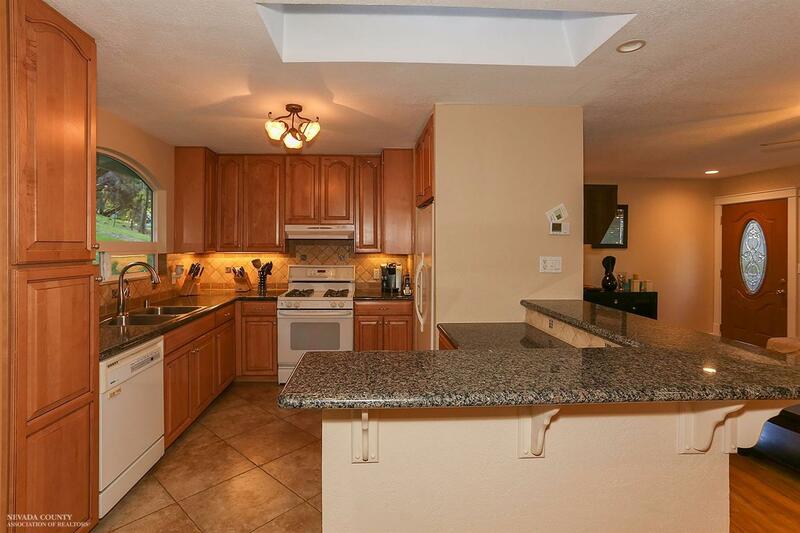 The kitchen has been remodeled to include new cabinets, granite counter tops, tile backsplash and tile flooring. The master bathroom has a new beautiful tiled shower with glass door, tile flooring along with double sinks and granite counter tops. 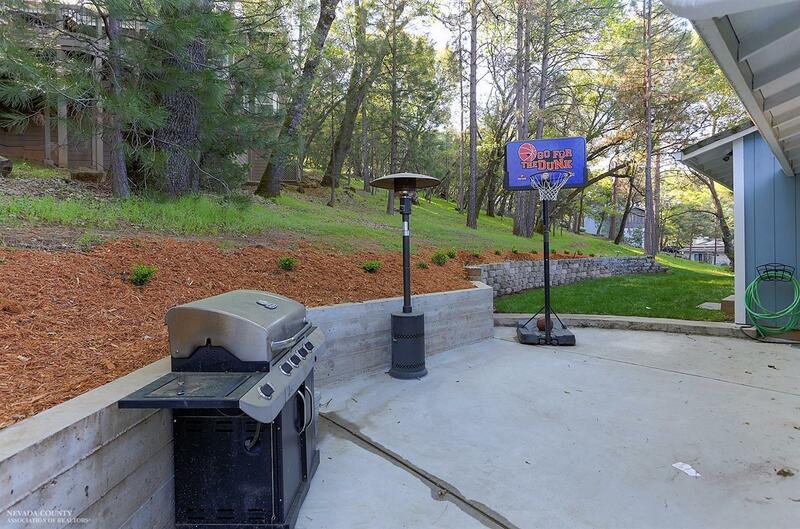 The back yard area has a large concrete patio for entertaining and a grass lawn to enjoy. So much to see in this wonderful home. 17919 Minnow Way, Penn Valley, CA 95946 Located in Lake Wildwood.